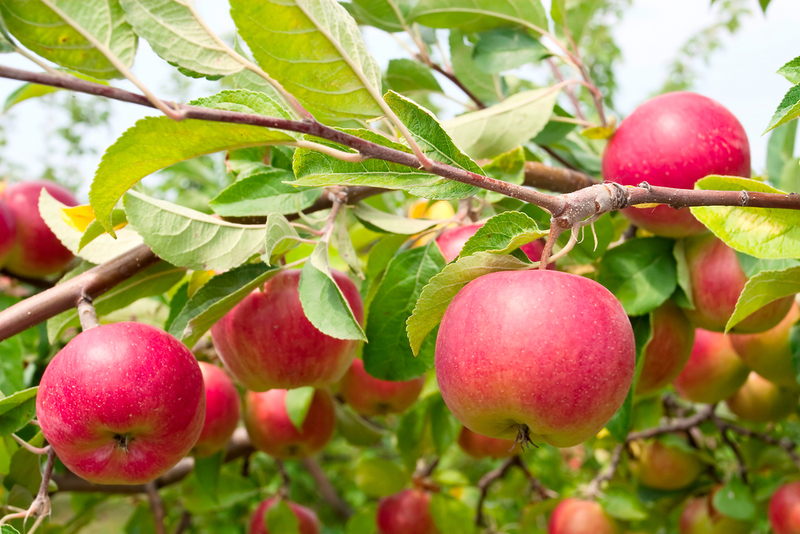 The dream of having delicious fruit to pick in your very own backyard can become a reality! We have a variety of sizes as well as columnar, espaliered & combination apple trees. Check them out! Check out the varieties we carry! We have espaliered & combination cherry trees. Check them out! We have a variety of sizes as well as espaliered & combination pear trees. Check them out! To see our 2019 Fruit Tree List that you can print off and bring with you to the nursery, click here!